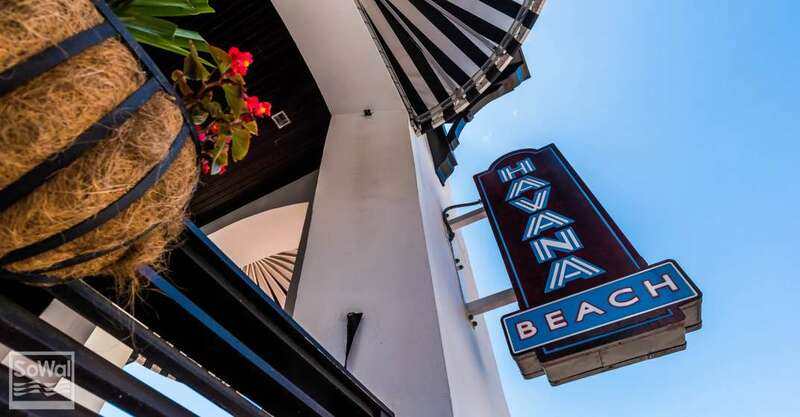 Havana Beach Bar & Grill is inspired by Hemingway’s Cuba with all the nuances of living, eating and drinking well. 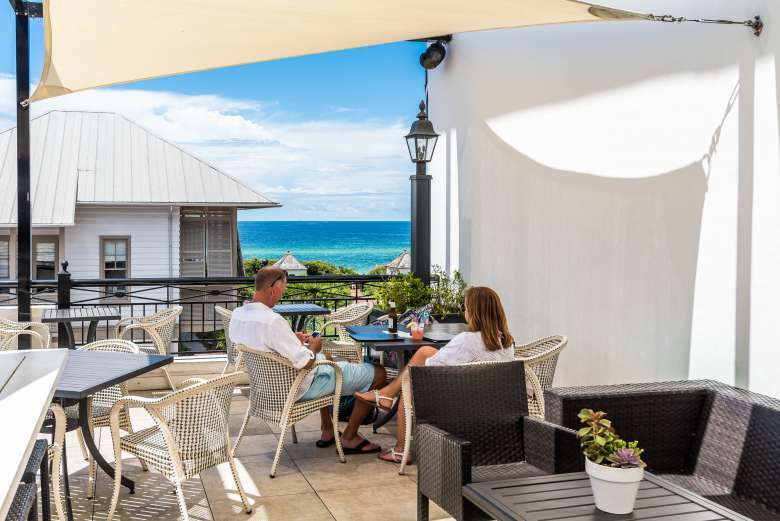 Located at The Pearl Hotel in Rosemary Beach, Havana is a AAA Four Diamond and Florida Trend Golden Spoon Award winner. 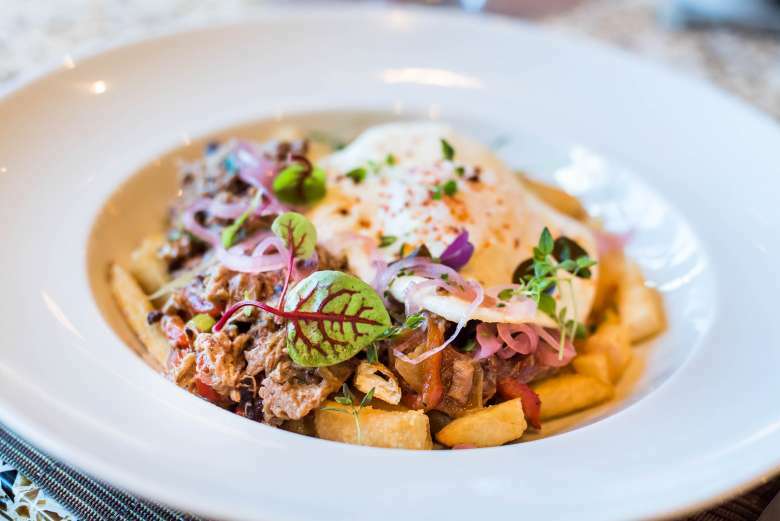 The menu pays homage to Old World Spanish, Portuguese and French influences. And like any restaurant worth its salt, Havana sources meats, fish and produce from small-producers on the Gulf Coast. At Havana, you can go from a Cheese and Charcuterie board to Cookies and Milk in an evening. In between time, savor rich Cuban flavor with simple, yet creative salads like Avocado and Hearts of Palm-Cabbage Palm Hearts, Avocado, Frisee, Heirloom Tomato, Pepitas, and Tangerine Vinaigrette. Or start your day with a Spanish Style Omelet folded with Heirloom Tomatoes, Peruvian Peppers, Manchego, and Herbs. For dinner, Paella. Gulf Grouper, Scallop, Gulf Shrimp, Lobster, Chorizo, Rice, and Sofrito make the world go round. It should come as no surprise, especially in a restaurant inspired by Hemingway, that drinks are a big deal. Havana’s wine list is a thing of beauty, but it’s the cocktails that are really special. Each one is brought to life behind a hand-carved mahogany bar that exudes old world charm. Havana’s little luxuries range from a $500 shot of Cognac, to a Bloody Mary Bar with your choice of Vodka. Creative and expertly crafted cocktails like El Pepino are refreshing, with Crop Cucumber Vodka, Sugar, Citrus, and Basil. While the Fog Killer can help you shake all the Hemingway Daiquiris from the night before. The bartender mixes Cockspur Fine Rum, Meyers Dark Rum, Death’s Door Gin, Tariquet VSOP Armagnac with Fresh Lime Juice, Pineapple Juice, Orange Juice, Coconut Cream, and Angostura Bitters for a serious pick-me-up. Havana Beach Rooftop Lounge at The Pearl in Rosemary Beach. The stylish, yet relaxed Havana Beach Rooftop Lounge offers the best views of the Gulf of Mexico, along with Happy Hour daily from 3 pm – 6 pm. Sip on signature cocktails from the full bar, make a selection from the extensive wine list, share small plates inspired by Cuban life (think Cuban sandwiches and Carnitas Nachos), and lounge by the fire pit and watch the sun set into the water below. 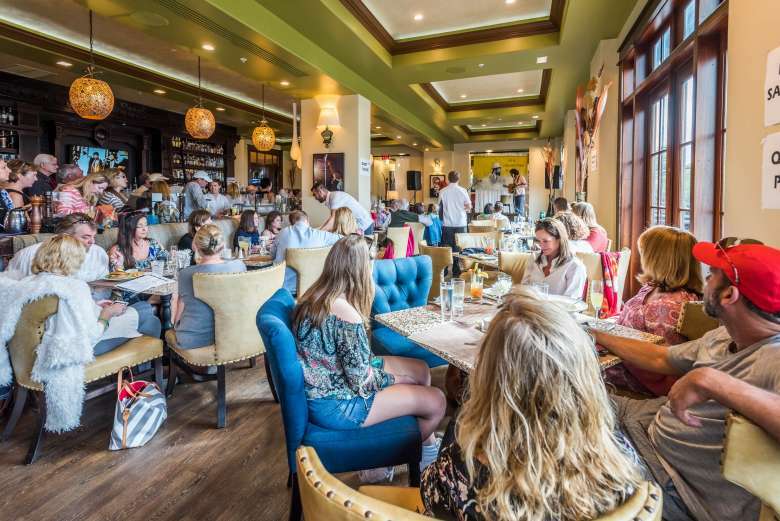 Havana Beach Bar and Grill is a fine dining restaurant at The Pearl in Rosemary Beach, a Forbes 4-Star hotel, where Main Street meets the Gulf of Mexico. The restaurant is open for breakfast, lunch, dinner, and drinks. Please call 850-588-2882. Browse menus and find more information atthepearlrb.com/dining. Follow Havana Beach Bar & Grill on Facebook for updates.